This badge was issued to Marcos Padilla on 21 Mar 2015. Earners of the CompTIA Network+ certification have the skills needed to troubleshoot, configure, and manage wired and wireless networks found in companies around the world. 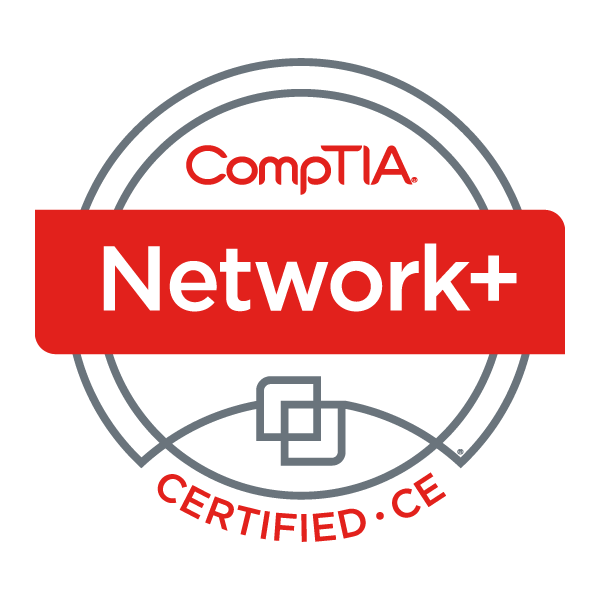 CompTIA Network+ professionals have demonstrated the ability to design and implement functional networks, configure, manage, and maintain essential network devices, implement network security, and troubleshoot network problems.